You probably didn’t know that about me. Probably because I’m so good at keeping secrets. Secretive about my secrets. Not in a bad way, but sometimes, I just don’t like to share. I’ve felt it coming on more lately, as I’ve gotten older. Like an inner vacuum, I can close it up inside, or as most probably know me, I can talk small bits and pieces of it out while we walk on the sidewalk or drive in rush hour or sit across from each other over a gin and tonic on the rooftop of some downtown bar. Some of it’s good because, as a millennial born and raised, I’ve grown up comfortable sharing parts of my life with anyone who will take the time to read a few paragraphs or scroll a few photos. Perhaps too comfortable, so I think its worthwhile to take breaks and assess and just work on living life. Sometimes it’s okay to only tell your one friend that one thing that happened yesterday. The other side of keeping secrets is bad because it keeps me from writing, lets me believe lies about things that aren’t real, and it dampens my courage to be vulnerable. It also prevents other people from speaking into my life or learning from where I’ve trekked. The more people I talk to, the more I realize everyone feels the pull to keep quiet—the suction to pull the shades and stop sharing. 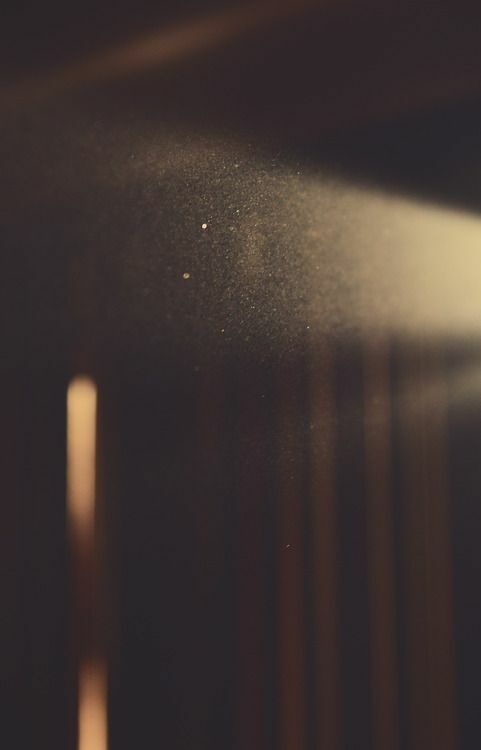 To watch the dust float through a shaft of light—slow, listless and beautiful—and still remain hemmed in. You probably have a couple secrets you’re holding on to right now, and that squirmy, uncomfortable feeling that’s edging in is good because it means you’re trying to break out of something called fear that will forever keep you backed into a corner if you let it. There’s a garden inside your heart and mind—lying amidst your secrets, and there’s people who will grow from walking through parts of it with you.